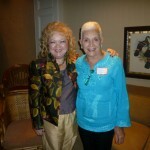 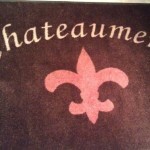 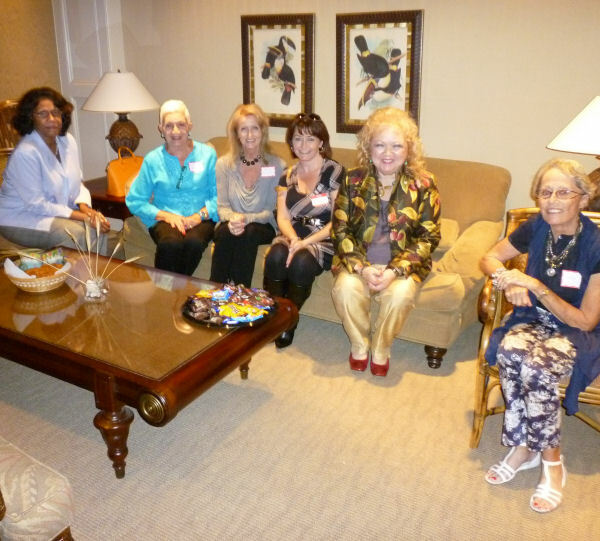 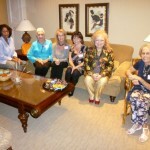 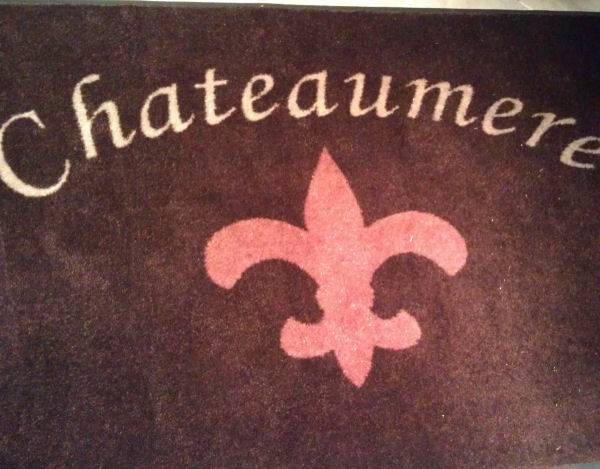 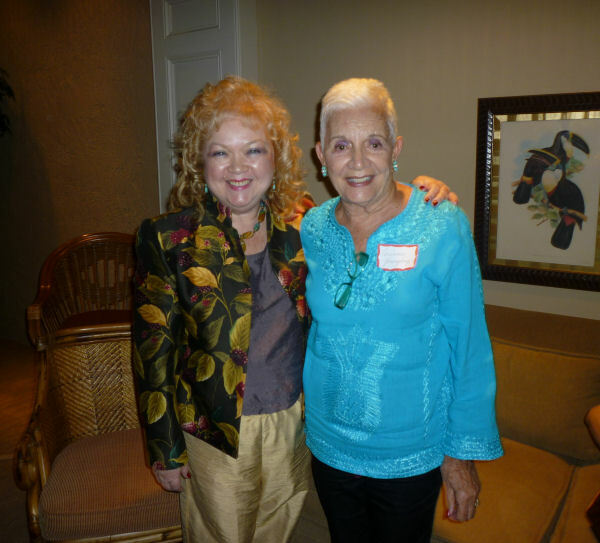 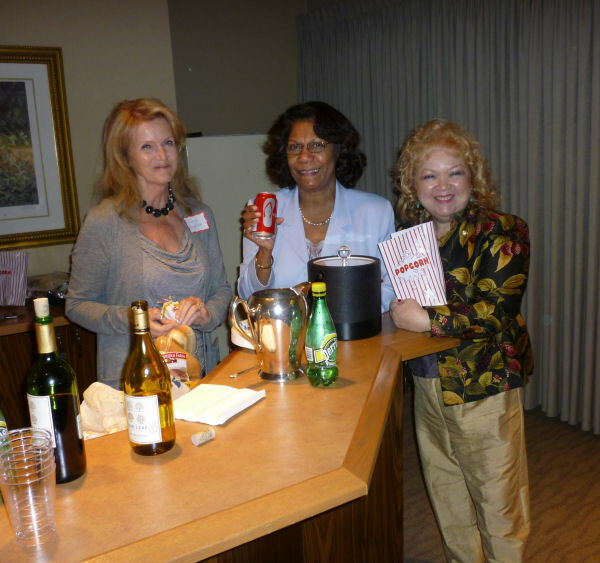 Our third Ciné Club of the year was held on November 3, 2011, at the Party Room of Corinne Youngling in Pelican Bay. 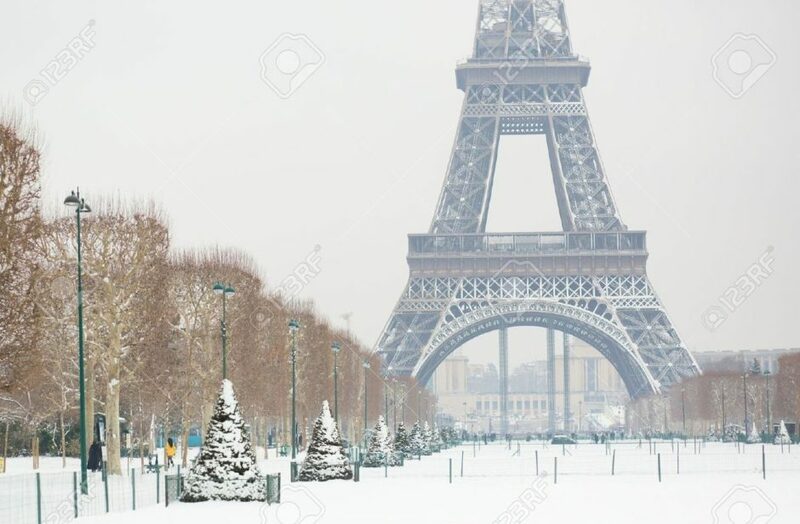 Twelve members and guests viewed “La Princesse de Montpensier,” a French film released in 2010, starring Mélanie Thierry, Lambert Wilson, Grégoire Leprince-Ringuet, Gaspard Ulliel, Raphaël Personnaz, Anatole de Bodinat, Eric Rulliat, Samuel Theis, Philippe Magnan. The members shared a brief discussion after the film.